This is Part of our Personal Finance Education Series. You can check Part I, Part II, Part III, Part IV here. What are your short term and long term Financial Goals? Money is only a means to get somewhere. 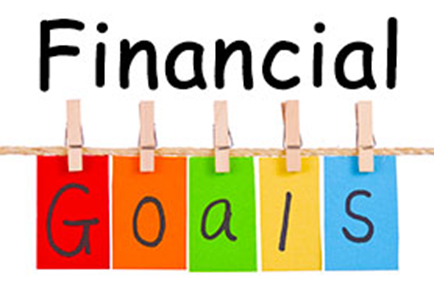 Instead of simply saving money for the sake of it, we need to clearly define goals against which want to save money for.